Surprising things can happen when you are involved in advocacy with the ACT Government on urban environment issues. 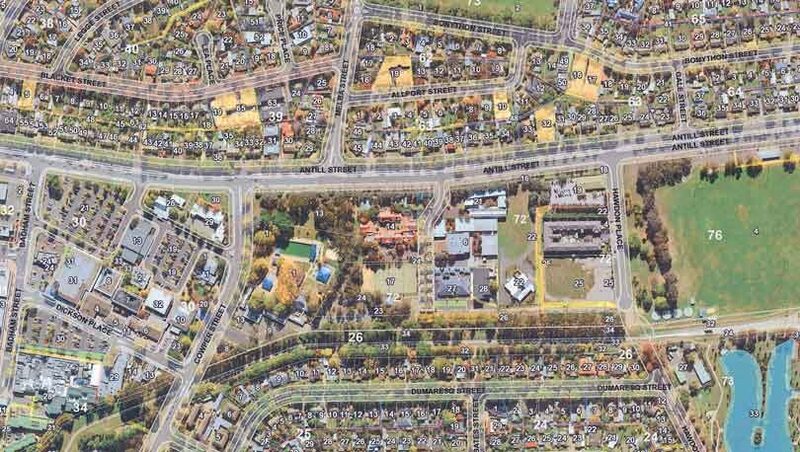 In recent years discussions on planning were not about planning, they were more about how the residents had to deal with the never-ending onslaught of development driven by the property /sales arms of the ACT Government. The property deals were deemed to be ‘non-negotiable’ – and the residents were told that their views and their aspirations were largely irrelevant. Then came a meeting last week when a few Dickson and Downer resident representatives were called to a meeting inside the Planning Directorate. It was a little bit of a shock for some of us – as the planners wanted to talk about planning (was this allowed?). The catalyst for this meeting was the media statement that surprised residents by announcing that the Planning Minister wanted to suddenly move things along on the Dickson Parklands (section 72) site with the allocation for Common Ground and other social housing. He hoped that residents would join in the consultations and let their views be heard about the rest of the site. And here we were thinking that the government had done all this consultation over and over again. Top of the list was a series of extensive (read expensive) workshops in 2014 from which no report or recommendations ever surfaced – despite commitments made to residents. So here we were gathered in a meeting room with the heads of many government sections and a bunch of friendly planners. And to make the meeting just that more of a shock, all the documents being sought had now been found and were made available (wonderful). It was a positive meeting with agreements on most topics (almost). As for the Dickson Residents Group, we had prepared a position statement that was sent to all attendees prior to the meeting. The top priority for the residents is for some planning for the whole precinct – in particular a master planning process that would identify the current and future community needs that could be serviced through developments on this site and in the surrounding areas. In general there was agreement to these requests. So what next? 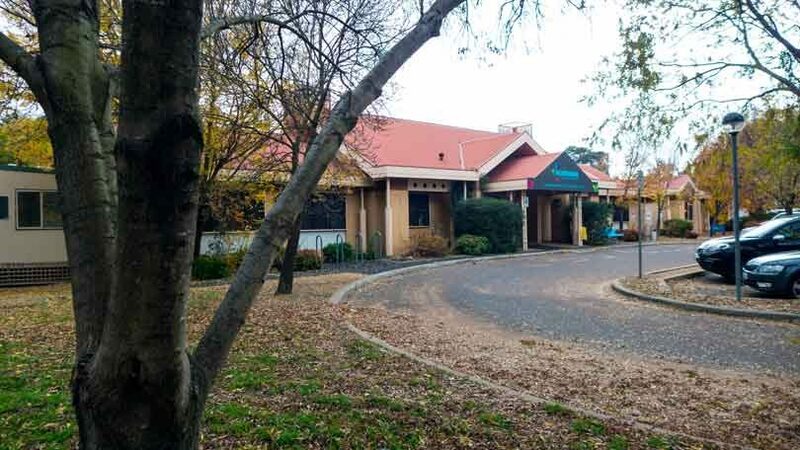 The Planning Directorate has made the commitment to come back to the groups to discuss options on how to use the available documentation as a basis for a range of community engagements with the wider community about the Dickson Parklands site. We will be talking through ideas on how to get as many people involved in consultations in early 2018 about the future of the Dickson parklands. Those of us present could not help but express a delight in the manner in which these talks were being held, being friendly rather than hostile and patronising – and that it was such a change to be talking to planners about – wait for it –planning – and not land sales and new residential developments. So now we wait to see where this goes and whether this will in fact pan out to be a planning initiative – something not seen for a while around Dickson. 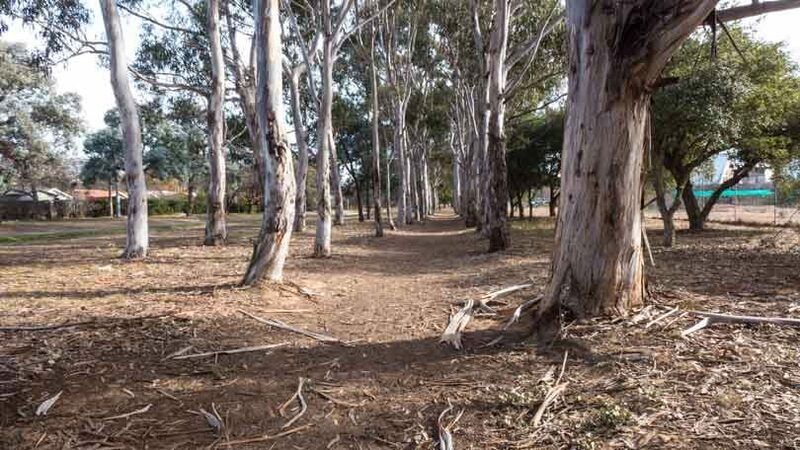 Dickson Parklands: The site presently consists of a number of social, cultural and other facilities embraced within an attractive set of open spaces and much-cherished and heritage trees and shrubbery. The title is not used to indicate that the whole site should become an open parkland – rather that the title ‘Dickson Parklands’ reflects on the ambience of the site and that the greenery of the site needs to be at least maintained (if not enhanced) in order to have this site in the middle of Dickson continue as an attractive place for community and social activities. Things being ‘not-negotiable’: It was stated – very clearly – that as far as this government is concerned there is to be a new Common Ground complex on this site as well as some social housing. Apparently we are to regard this as being not-negotiable. That was an unfortunate part of an otherwise a flexible and transparent approach to planning. I expressed the view that such things (Common Ground etc) are welcomed in and around Dickson as well as in other areas across Canberra (in fact overdue). But in a planning process such options and social priorities should remain negotiable, as it is possible that new options could emerge as outcomes of an open and friendly planning process. Let’s hope that the government (particularly the ACT Ministers who are pushing these discussions) can show flexible on all matters to be discussed as a sign of respect for residents – especially in light of how residents have been treated in the last decade or so. I suggest that the Dickson Residents have adopted an open and flexible approach – so can our ACT Ministers do the same? And what next? I understand that present leaseholders need not worry – and that the swimming pool is definitely to stay. As for local residents and others with an interest in the Parklands – you should hear something in the new year about consultations. So watch this space and if the Planning Directorate planners continue as they started then the chance to have your say is coming your way in early 2018.